Looking for ACE’s website? Click here. 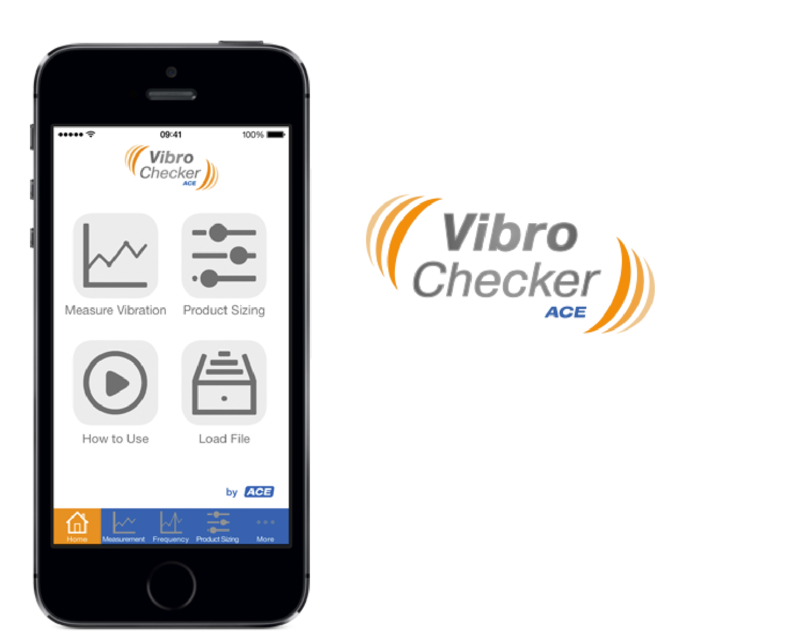 The “VibroChecker” is a helpful assistant if you are looking for an App for vibration measurements, analysis via FFT (Fast Fourier Transformation) or if you are trying to choose suitable vibration isolation for machines, components or systems. 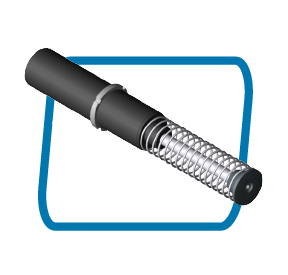 With this free app from ACE – the globally recognised specialists for industrial damping technology – you can quickly and simply measure vibrations on machines and components within a frequency range up to 50 Hz. 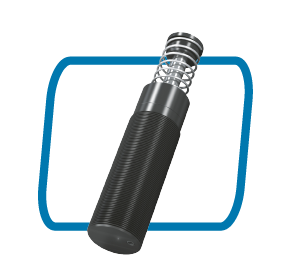 ACE is considered the technology and market leader on a worldwide scale for small, medium-sized and heavy industrial shock absorbers is a result of the successful blend of quality, performance and the durability of the solutions. ACE provides the right shock absorber for every industrial purpose. Anyone who wants to lift or lower loads with control and without excessive strength relies on the industrial gas push type springs from ACE. These maintenance-free, ready-to-install machine elements, which are available from stock, support sheer muscle power and reliably open and hold. 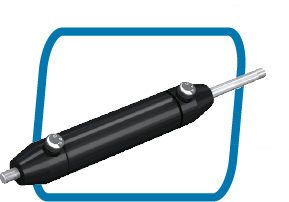 As a cheaper alternative to the standard shock absorber, safety shock absorbers are the tried and tested low cost method of preventing those occasional emergency stops. Designed for occasional use, they primarily serve as reliable, effective protection in emergency stopping for construction designs. 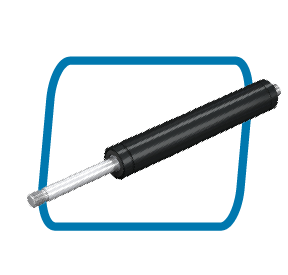 The hydraulic dampers are similar in appearance to the ACE industrial gas springs but are adjusted in the end position and work differently to the DVC family with individual speed adjusters for the push and pull direction. This provide users with the maximum flexibility.